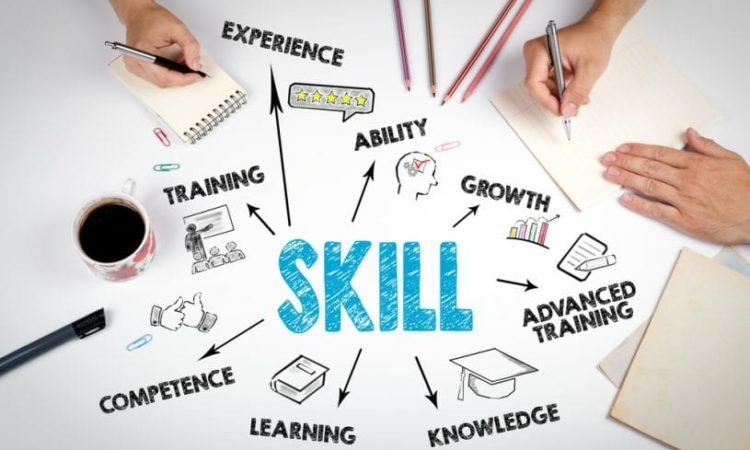 While we all must develop a specialist skill set at some point or another, it can be quite worthwhile to consider those skills that last for a long, long time. These are the skills that accompany us from job to job, bringing us a sense of real self-autonomy and value. They are the skills that allow you to jump from industry to industry, widening your prospective job openings. They are the skills that serve as a foundation, and can be specialized in themselves. For example, while a vehicle engineer may be paid extremely well, they may have less job transference potential than a high-level HR manager, someone who is paid less but has more chance for work. Your management skills will in large part dictate how effective you are from job to job. From time management to project management to staff management, being able to take a matter by the reigns, understand how to optimize it and test results can all mean big things down the road. For great management skills, you need to prepare yourself well. You may get a graduate diploma in project management online, or perhaps work your way up a corporate hierarchy to be team leader, slowly but surely adding responsibilities to your professional capacity. One project manager here can often move to another company and still keep that systemized effectiveness in play, but only if they make it a habit to routinely hone their working competencies. The ability to communicate is much more important than almost any skill you can develop. Without the ability to do this, you’re going to have a hard time finding any job. You needn’t be a great orator or the most charming personality in the world, but employing the ability to convey information succinctly, correctly and respectively can go a long way in multiple businesses. Of course, kindness and openness is not a requirement, but it can also help massively, as people warm to others they feel comfortable around. Communication skills aren’t just public speaking skills. It also means building a rapport with someone you respect, caring for their opinion, and generally being a dependable and positive influence on any team. From working in a bakery to leading a team in advertising to acting as the CEO of Coca Cola, the ability to build rapport with people and communicate them will help you no matter who you are or where you are. As you can see, the best skills are those that are general life skills. Therefore, being a better person and caring for your self-improvement past these transferable skills will always be a worthwhile pursuit. With these tips, you’ll find a benefit to acting as this person.